Underground Spirits emerged in early 2017 as a shared passion between Canberra doctor Toby Angstmann and Andrew Galbraith. 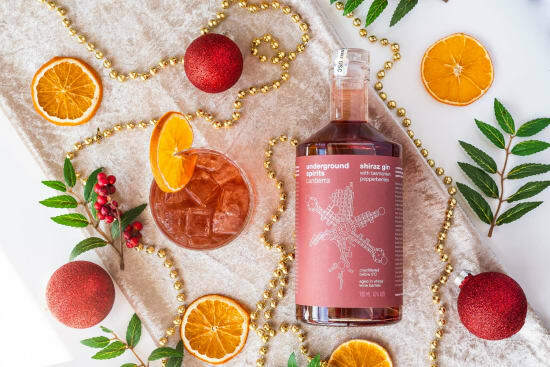 The friends and co-founders used their respective scientific backgrounds to leverage Canberra’s near perfect processing conditions, and the result was the launch of their range of high-quality spirits. The strength of Underground Spirits lies in its product - a pure spirit (vodka and gin) that is made possible by a filtration process that the company has invented and patented. Underground Spirits’ aim is to use their unwavering passion and thoughtful innovation to create the best spirits in the world. 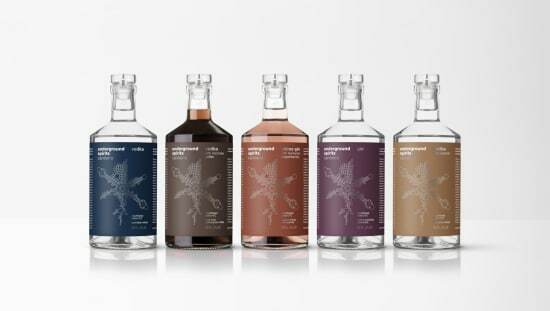 Vist undergroundspirits.com.au for more.